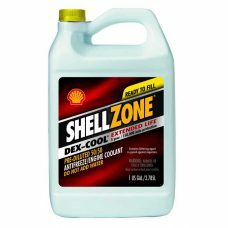 SHELL Dex-Cool Extended Life 50/50 Antifreeze/Coolant, a single-phase, ethylene glycol based, extended life, universal automotive engine coolant base on a unique extended life carboxylate inhibitor. 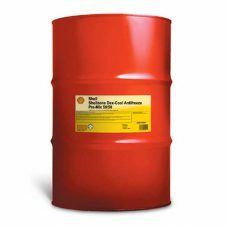 Suitable for five year or 150,000 mile service life in automotive applications. 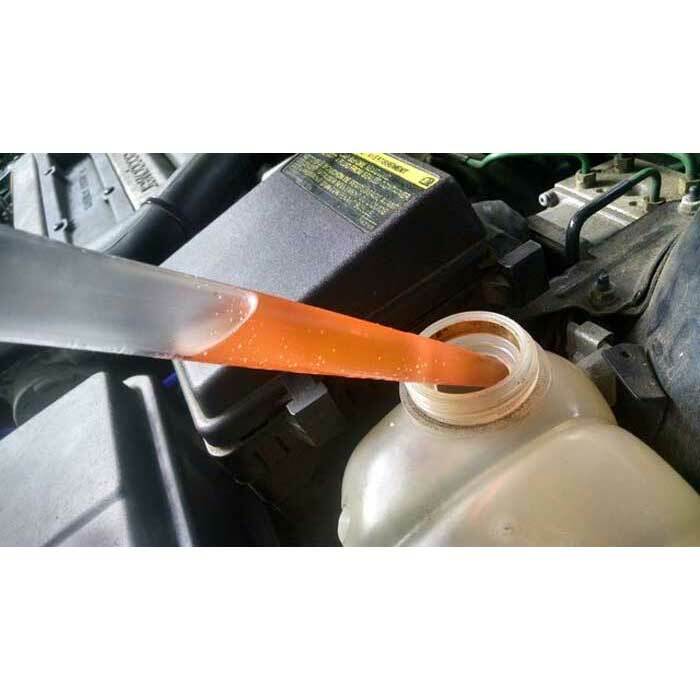 In heavy duty applications not requiring nitrite it is suitable for service life of 400,000 miles or 8,000 hours. Premixed with deionized water.